Buying a pre-owned vehicle can be stressful. 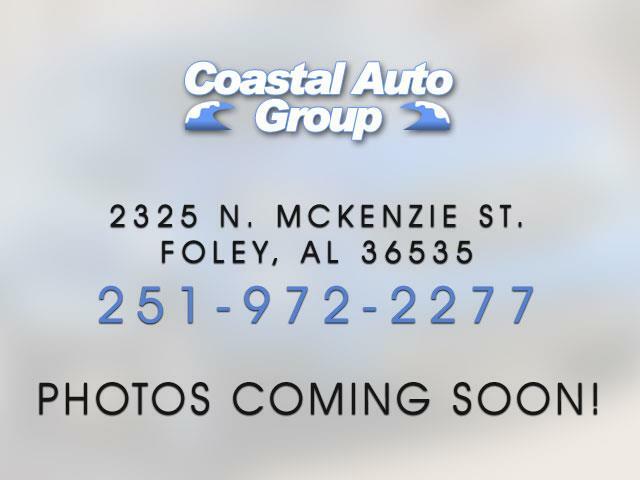 That’s why the team here at Coastal Auto Group goes out of their way to provide drivers from Foley, Mobile, Pensacola, and Daphne with a wide selection of fully-vetted, quality used vehicles at terrific prices. Whether you choose a new Ford pickup, BMW sedan or GMC SUV, you can shop our inventory with the confidence of knowing that all the vehicles we sell are built to last. And because most vehicles in our constantly-updated inventory are from recent model years, first-time buyers, students and new professionals can still get all the state of the art connectivity and audio entertainment technology they want while spending less. Whether you’re in the market for a used Jeep Wrangler or a family-oriented Nissan Pathfinder, you can get the process started today by completing our secure online finance application. Our team of pre-owned vehicle experts will get right to work on your financing package, complete with reasonable interest rates and little-to-no down payment. Visit Coastal Auto Group today to explore seasonal finance offers on our entire fleet of high quality pre-owned cars, trucks and SUVs. It won't be long before you understand why drivers from across the Foley region have relied on our vast selection of pre-owned vehicles for years.